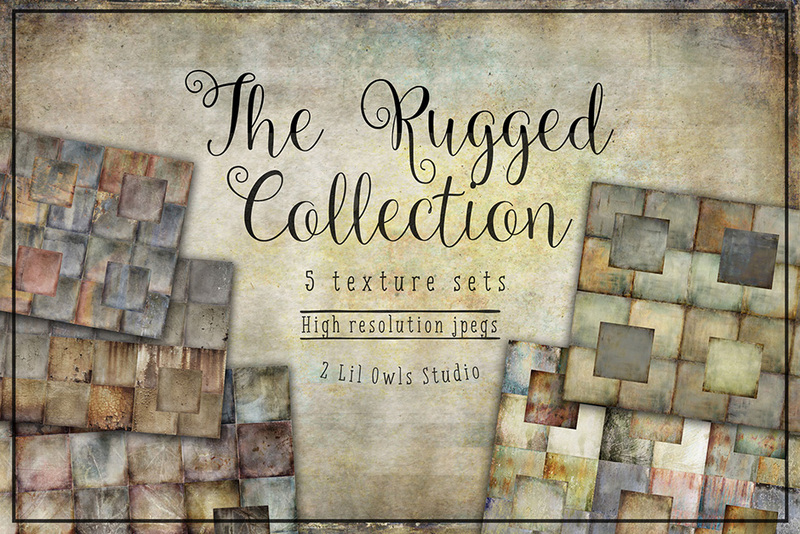 These collections give you a beautiful range of grungy goodness to work with. I have spent countless hours in multiple junkyards looking for the perfect textures to curate into my collections. Some of these have 10-15 layers in them just to get the perfect look. File size is approx 574.8MB (609.6MB unzipped), offered as a single download.